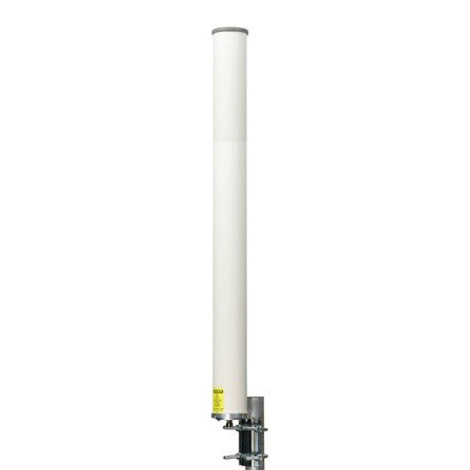 MARS 3.5 GHz Base Station Antenna provides a cost effective solution for large scale LTE, WLL, CBRS, WLAN, ISM, WiMAX, Point-to-Multi Point Systems and MESH Networks licensed applications. UV protected radome suitable for harsh environment installations. Antenna features stable performance with up to 9.5 dBi of gain.